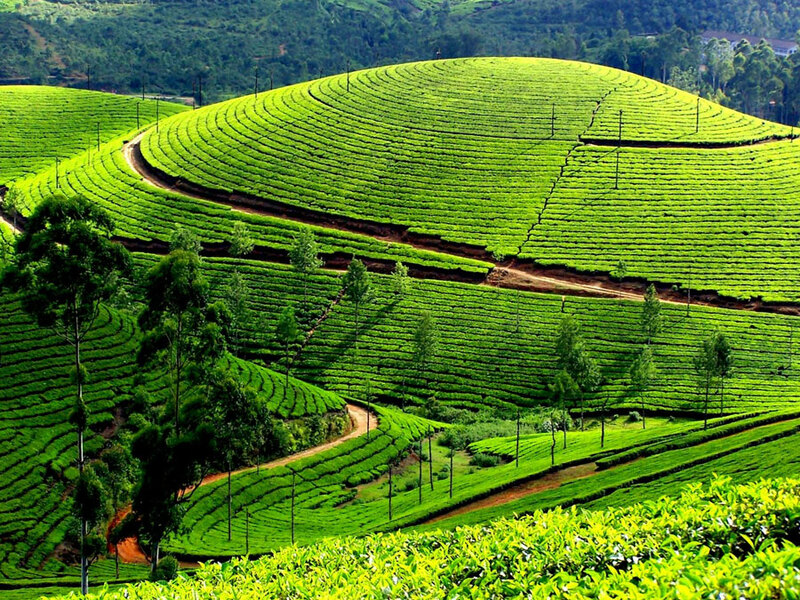 Munnar formerly known as the High Range of Travancore, Munnar is one of the highest tea growing centered in the world. 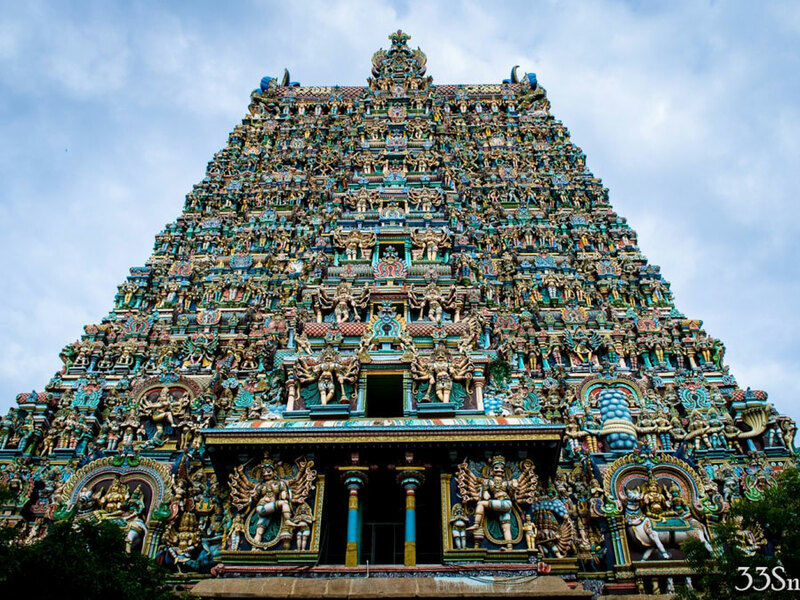 Key attractions of the places are the Eravikulam National Park –home of the endangered Nilgiri Thar (Ibex), followed by visit to the Mattupetty Dam, the Indo Swiss Dairy farm, the Kundala Lake and other scenic beauty. Overnight stay at Munnar hotel. After breakfast drive to Thekkady which has one of the world’s most fascinating Natural wildlife reserved and of the best game sanctuaries in India enjoys boating on the lake Periyar and explores the sanctuary at its best. Later visit the spice plantations like cardamom, cinnamon, pepper, coffee and tea estates. You can shop at the local market. Overnight stay at Thekkady hotel. 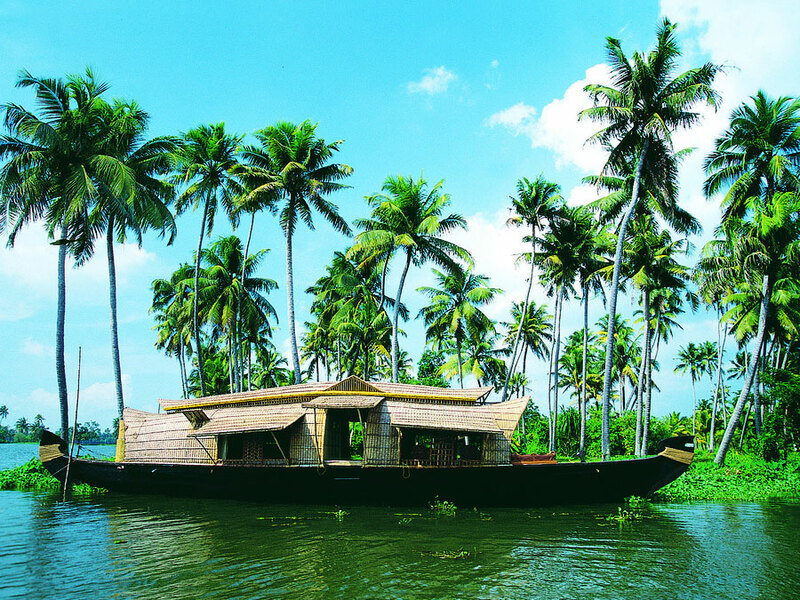 Enjoy boat ride at Vembananad Lake is the perfect way to experience the backwater lifestyle of Kerala. 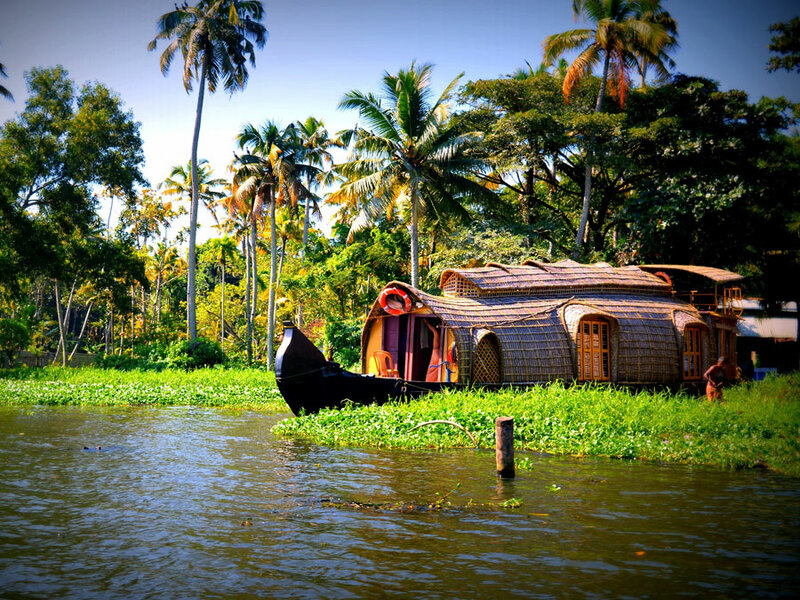 The day long journey in the beautiful backwaters of Kerala is the only way to explore what otherwise seems more like a poet’s version. The boat will reach in the area which is just breathtaking. It is far beyond imagination that how a whole life is running across both the corners of backwaters.Overnight stay at Houseboat – Deluxe AC. 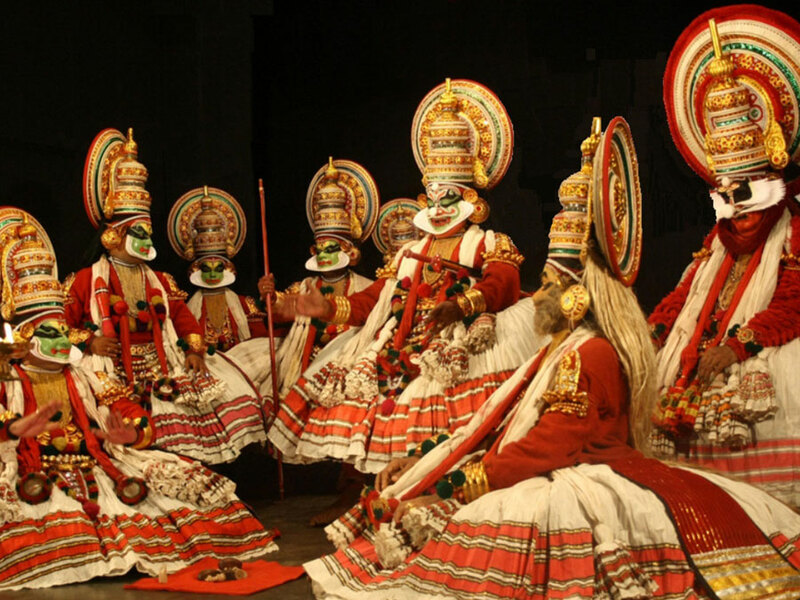 Your Kerala spice tour comes to an end and you go back with the sweet and wonderful memories of Kerala. After breakfast at the hotel, you can go for some shopping and later in the day our driver will transfer you to the airport to board the flight back home.